I have been developing interests in the concept of cities as platforms. 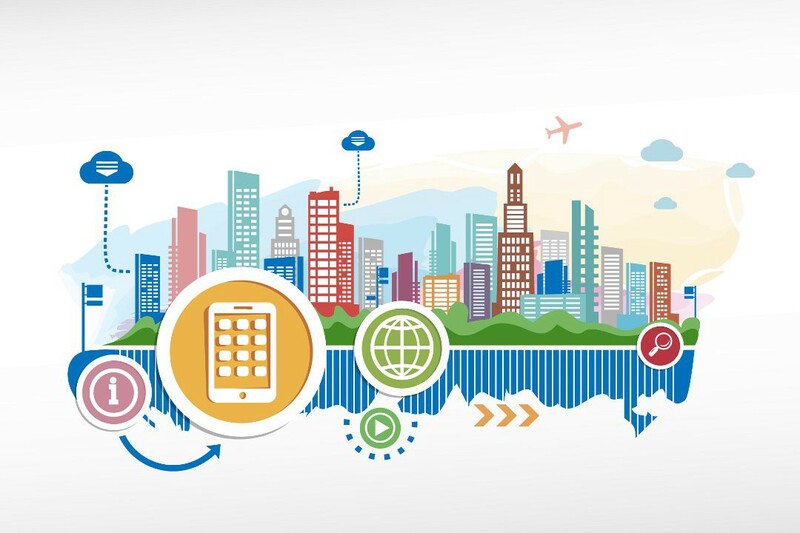 I see the inevitable impact of digital connectivity in the planning designing and management of urban systems. Over the past decade, private and public institutions have been digitizing. Both for internal workflow processes and for new ways to engage with their customers and citizens. We already access many important services through our mobile devices. Banking apps, electricity apps, transport apps, health apps, hospitality apps. We literary might have an app for everything in this near future. More than a communication tool, the mobile phone has become an integral element in driving this trend. The mobile phone integrates disparate and siloed systems. This allows us to easily and efficiently access public and private services. In the process, these activities generate large amounts of information and data. It is this confluence of urbanization and digitization that is presenting the opportunity to imagine and create new kinds of communities. The city-as-a platform is a concept driven by inclusive data-led management and planning. It explores the new connections between people, objects and space and how these conjure with digital technologies. In this model, the city is a convener and an enabler rather than the dictator of civic innovation. The platform acts as the centre of an innovative ecosystem, regulating, procuring and creating systems for the development of new infrastructures and services. It becomes an ecosystem that facilitates collaborative problem-solving. Planning and design evolve into a collaborative model focusing on a bottom-up approach set against a model of centralized planning. How do we create an incentive infrastructure for people to share their data? Who will run and operate the platform? a. Is it the individuals that generate it with their actions? b. Is it the entity operating the platform system? c. Is it the collective public? How transparent is data usage? a. Do data generators (citizens) know if/when data they generate is used for other purposes? What revenue model for data, apps and new services? a. How to establish the value of data?